While legislation was passed back and forth between committees and floors for 18 years, the historically liberal and progressive state of New York trailed behind almost half of the nation becoming the 23rd state to legalize the federally categorized Schedule I drug. However, federal regulations loosened when California pioneered fractious state laws to legalize medical use in 1996 and when former U.S. Deputy Attorney General James M. Cole issued an enforcement policy memo to state attorneys. Cole’s memorandum “rests on its expectation that state and local governments that have enacted laws authorizing marijuana—related conduct will implement strong and effective regulatory and enforcement systems that will address the threat those state laws could pose to public safety, public health, and other law enforcement interests” while detailing the priorities of the Department of Justice to maintain federal regulations such as restricting access to minors and across state lines. Those federal regulations have limited bordering states Vermont, Massachusetts, Connecticut and New Jersey all of which have passed differing medical cannabis bills of their own. 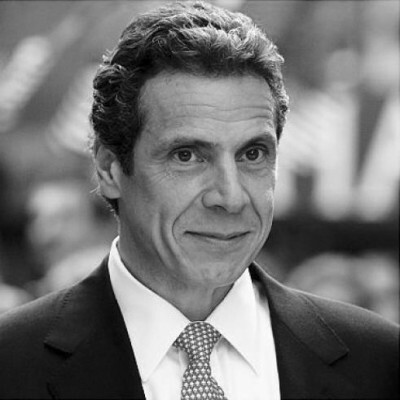 And although New York’s bill with Cuomo’s January 2016 deadline for implementation is underway, the 22 other states with similar legislation provide models during the 18-month development process for the Department of Health, which is expected to release final regulations about the program any day. IF YOU HAVE ENTHUSIASTIC ADMINISTRATION AND A DOH THAT WANTS TO ADVOCATE FOR SAFE USE OF MEDICAL MARIJUANA, IT WILL BE A SUCCESSFUL PROGRAM. OTHERWISE, WE CAN PUT REGULATIONS TO DEATH. 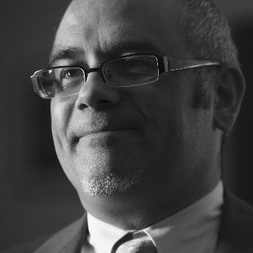 Assemblyman Reed Gusciora of New Jersey led sponsorship of their law enacted in 2010. “Is our program a success? No, not at all,” Gusciora said nearly six years after pushing legislation through two governor administrations and a combative House. “We don’t have widespread physician participation, we don’t have widespread patient participation, and all the compassionate care centers are not open in the state. We’re supposed to have six in the state and only three have opened an only one is fully operational. Chair of the Assembly’s Committee on Health, Richard N. Gottfried, and Senator Thomas Duane, both Manhattan Democrats championed the bill to Albany. Gottfried pushed medical marijuana bills through the State Assembly four times only to hit a reluctant Senate and governor until Democratic Senator Daine Savino, inherited the battle. With costly compromises, they passed a diluted version. The bill stipulates a restrictive policy closer to New Jersey on states’ medical marijuana spectrum, according to advocates like Drug Policy Alliance’s Deputy State Director Julie Netherland. “Our opinion right now is the direction it’s headed, based on the final regulations is that it’s going to leave a lot of sick New Yorkers behind,” Netherland said after a press conference on expedited access to marijuana. “At some point, if you want the bill passed, you have to yield on some points,” Savino said. 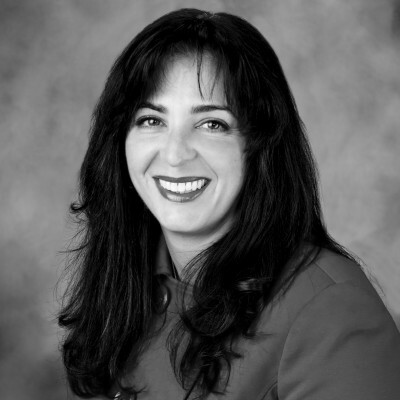 When she took on sponsorship, Savino and Counsel Bryan Clenahan saw this as a new kind of fight. Yes, bills had been on and off the table for the past 18 years but now they had models to learn from outside the state. They traveled to Colorado, New Jersey, Connecticut picking up information about the law, the business and the medicine. “It’s tricky because there’s not a lot of information out there,” Clenahan said of narrowing down a list of qualified conditions. “We tried to base it on the science as much as possible. Lupus, an autoimmune disease that causes the immune system to attack its own tissues was in the original draft of the bill. However, during the process, the Lupus Foundation of America stated they do not endorse medicinal marijuana to alleviate symptoms. Because of this, they were forced to take it off the table. The mission for Savino in taking on this bill was to get it passed in both the Senate and by Governor Cuomo. “Today we take another step forward to provide much-needed relief to New Yorkers living with extraordinary pain, while balancing the need to safeguard general public health and safety,” Governor Andrew Cuomo announced in December of 2014 with the release of New York’s proposed regulations for a medical marijuana program. “What we set out to do was create the tightest, most regulated medical marijuana program in the country is exactly where we are,” she said. The 18-month deadline is one of the most aggressive in the country compared to the 25-month national average, she noted, and even for those looking for emergency access, that would be the soonest possible. In a domino effect, New York seems to be now making a turn after being known for having the strictest drug policy with the Rockefeller Drug Laws in 1973. State Senator Liz Krueger put a recreational bill in play. “We do not expect the bill to pass any time soon. It’s been referred to the finance committee and there’s no obligation for the legislature to bring it up for consideration and we do not expect that that will,” her Chief of Staff, Brad Usher said. 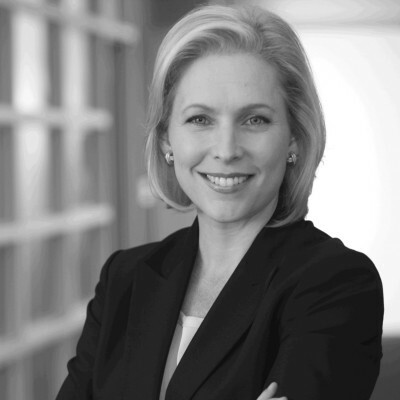 Federally, the New York United State’s Senator, Kirsten Gillibrand along with Senators Cory Booker (D-NJ) and presidential hopeful, Rand Paul (R-KY), have introduced a bipartisan bill taking marijuana off the DEA’s Schedule I, acknowledging it’s medical applications and issue states’ responsibility to set medical marijuana policies. Savino and Clenahan hope the model they created will be the national standard.